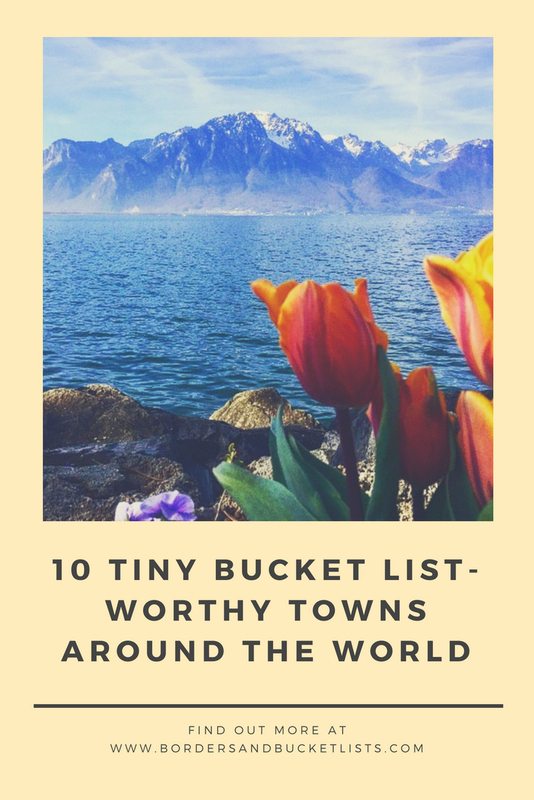 Because I studied abroad in this beautiful country for eight months, it was hard for me to just pick one tiny Swiss town to put on this list, but I decided on Montreux. This lake-side town is so picturesque at any time of day and at any time of year. But one of my favorite times to visit is during the winter for the Montreux Christmas market. Before visiting this tiny Dutch town, I had never heard of it. As a matter of fact, the only reason I decided to visit was because I had a friend who was going to school there. But I’m so glad I decided to take that two-hour train from Amsterdam, because it was such an amazing experience (as I described more in depth in a previous blog post). 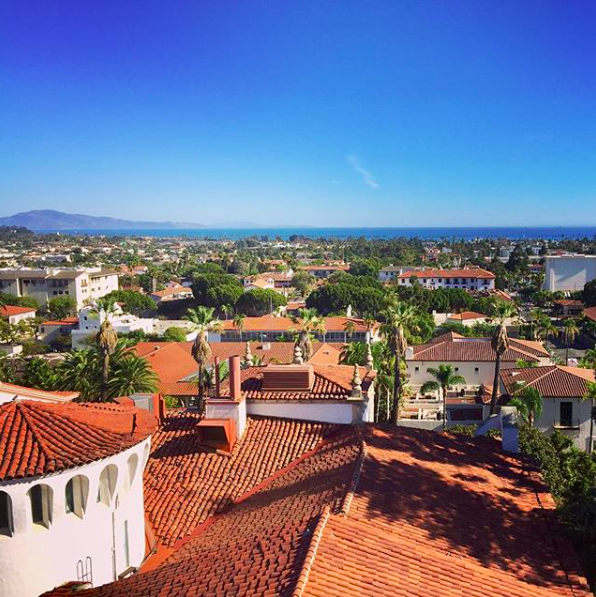 Santa Barbara has been going through some rough times lately, but as I wrote in a blog post a few months ago, it is still a bucket-list tiny town. From the food to the hikes to the views, Santa Barbara is a must-visit California town. I love Palma de Mallorca, simply because this tiny town has such a diverse range of activities to do. If you’re a beach-lounger, there are perfect picturesque spots waiting to be discovered. If you’re more of a history buff, check out the Catedral de Mallorca and the Baleares Coliseu Bullring. This small Spanish island has something for everyone. A few friends and I stayed in Füssen for the sole purpose of visiting the Neuschwanstein Castle, but I fell in love with this tiny town so quickly. I honestly felt like skipping around this fairytale land that seemed like it was pulled straight out of Sleeping Beauty. And the people here seemed magical too. We literally walked into this cookie bakery, and the owner saw how excited we were to be there and gave us free chocolate-dipped, star-shaped cookies. I would definitely recommend splurging on an AirBnb here and spending at least one night. Whenever people think about visiting Egypt, they automatically think about Cairo. But honestly, Sharm El Sheikh is where it’s at. You can still see pyramids (granted, not the famous trio), but you can also visit historical monasteries and even enjoy some of the best snorkeling I’ve ever experienced (and keep in mind, I’m from Hawaii). 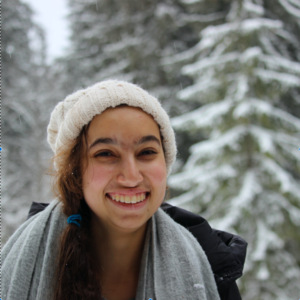 My experience in Orbetello, Italy was quite a spontaneous one. I basically looked at a map of Italy, pointed at that town, and decided to take a train there. While this could have turned out horribly, it turned out to be amazing. About ten minutes into wandering around this tiny town, I noticed a large body of water with hundreds of pale pink birds lounging around. I was too far away to tell what type of bird they were, so I took out my camera and zoomed in as far as it would go. The pale pink birds slowly got clearer and clearer, revealing their tall, thin legs and long, curved necks – there were hundreds and hundreds of flamingos! 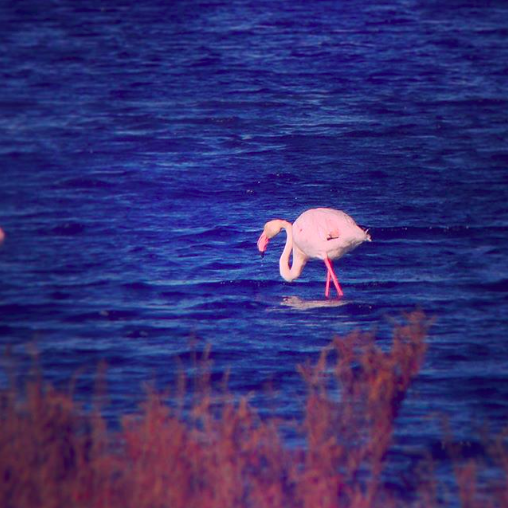 So if you like flamingos, I would highly recommend Orbetello. Yes, I realize that Providence, Rhode Island seems like a random addition to this list, and before my family and I drove into this city, I would’ve agreed. But then I found out that it is quite the foodie hub. While we were only there for a fraction of a day, everything we ate – from the French pastries to the Italian dinner – was fantastic. I mean, if you just Yelp restaurants in Providence, almost all of them are four or even five stars – and trust me, it’s not just because the people are nice. If I decide to live abroad one day, I can definitely see myself living in Brighton. This cozy little town is perfect for a crisp-air-tinged walk on the beach or a day at the pier. Food-wise, the fish and chips from Harry Ramsden’s and the gelato from Boho Gelato are both some of the best that I’ve ever had. Have you ever been to any of these tiny bucket list-worthy towns around the world? What were your experiences there? Write about them in the comments! What a beautiful blog – completely agree about the Byodo-in Temple! I completely fell in love with it when in Oahu in January. Such a fab post – definitely a few additions to my never ending bucket list! Hey Lauren! I’m glad that I was able to add some travel inspiration to your bucket list. I totally understand how it keeps growing now matter how much you see, but that almost makes it even better :). Interesting list! And yay, I love Brighton!! I literally didn’t even know snorkelling was really a thing in Egypt lol so that surprised me. I love that you just stumbled across loads of flamingoes! So cool! Thank you, Clazz!! I tried to come up with a unique list of cities, so I’m glad you liked it :). Yay!! So glad to be able to contribute these great places to your list! I totally agree!! A lot of my favorite travel memories are from small towns! Nice post, I like visiting places that are less known. Plus, Santa Barbara is one of my favorites. Thank you so much! Me too!! So far, I’ve only been to Brighton on your list but would definitely love to visit the others! I’d be most excited for the snorkeling in Sharm El Sheikh. Yes! Sharm El Sheikh is so cool! I would highly recommend. The town in Rhode Island sounds like such a cute town! I ALWAYS love foodie towns! Me too!! And I thought it was such a random place for such good food, so I’m glad I found it :). Been to three out of the ten bucket list towns and agree they are adorable. 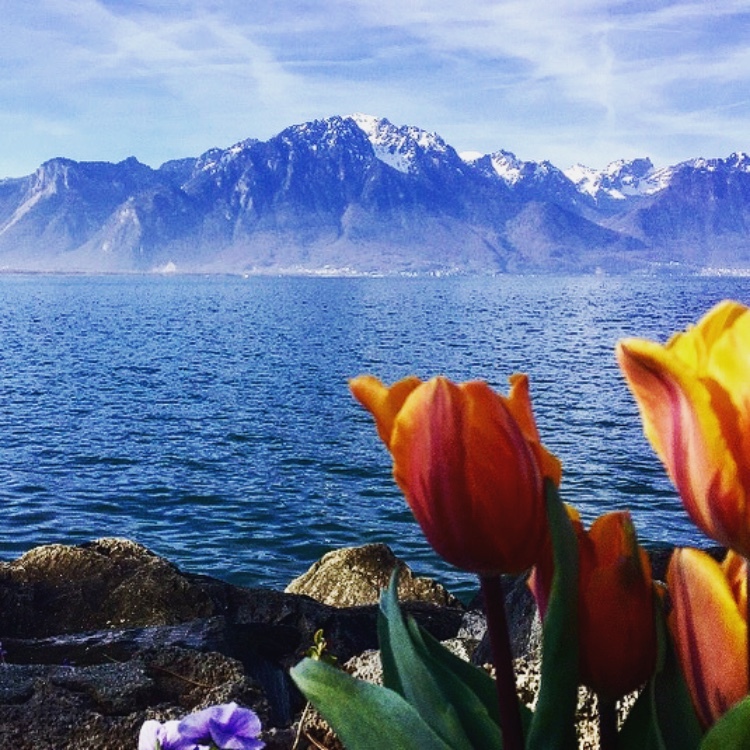 Never thought I´d read about Montreux on a travel blog that´s not dedicated to the Jazz festival. Füssen and Neuschwanstein castle have been on my list for a looooong time 🙂 it´s time to make it happen and cross them off that bucket list! Thanks for the inspiration!